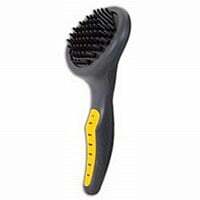 All animals, including cats, need to be groomed. 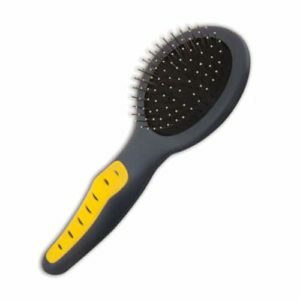 That is why Ridgewood has a stocked assortment of cat grooming supplies. 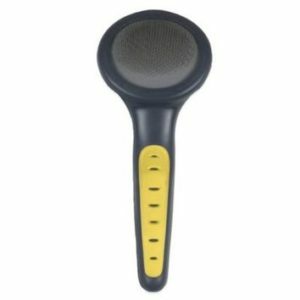 Some of the products we carry are used for everyday purposes. 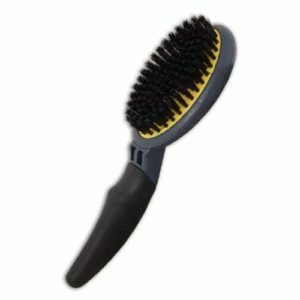 We have brushes and combs that will keep their coats soft and well kept. 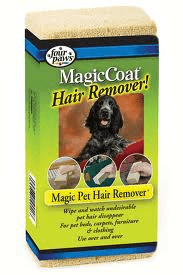 Shed removing blades keep excess hair under control and easy to clean up. 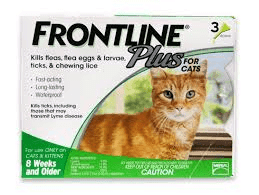 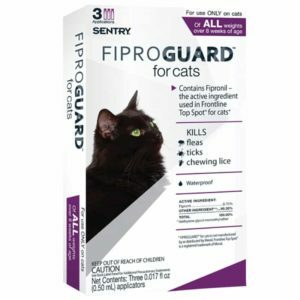 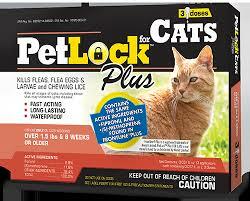 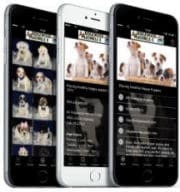 If your cat suffers from fleas and ticks, Ridgewood carries fast acting, long-lasting treatments from trusted brands. 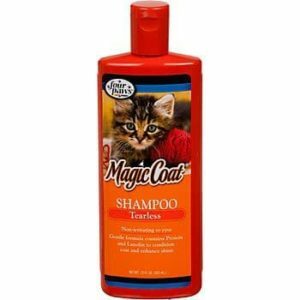 For bathing purposes, we stock pet friendly shampoos to keep coats shiny and healthy. 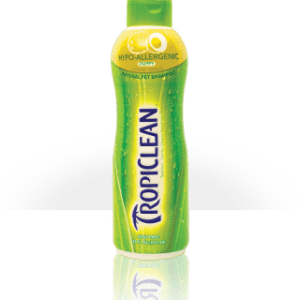 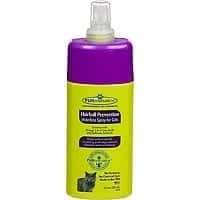 Don’t forget about detangling sprays for matted fur. 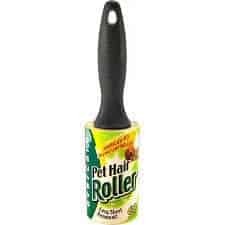 Also, We have pet rollers and hair removers that keep stray hair off furniture and clothing, leaving your home clean and comfortable.